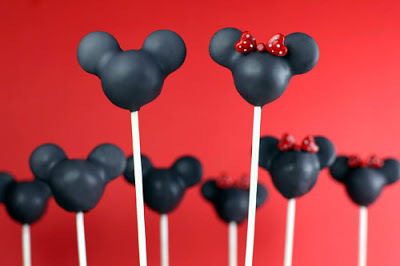 Mickey’s Best Girl – Minnie Mouse Birthday Inspiration! 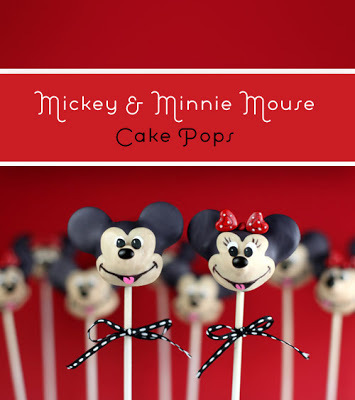 Who else can make these amazing Mickey and Minnie Cake Pops – Bakerella! Get all the details to make these pops on her blog. After seeing these, I came across a few other Minnie must sees to share with all of you! This Minnie party was created by Kalleen At Second Street for her daughters 3rd birthday. 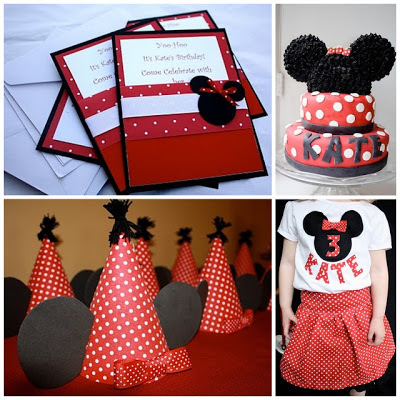 The inspiration for the party – lots of red with white polka-dots and Minnie ears. This is a darling party that is sure to win the hearts of any little girl! 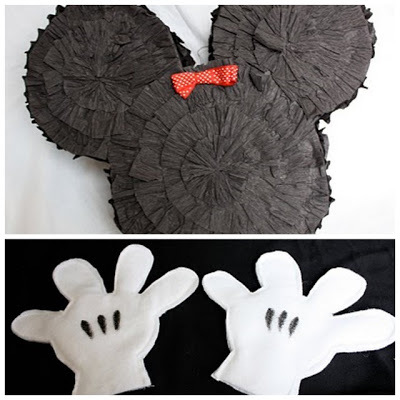 The pinata and handmade Minnie gloves to ware while hitting the pinata. 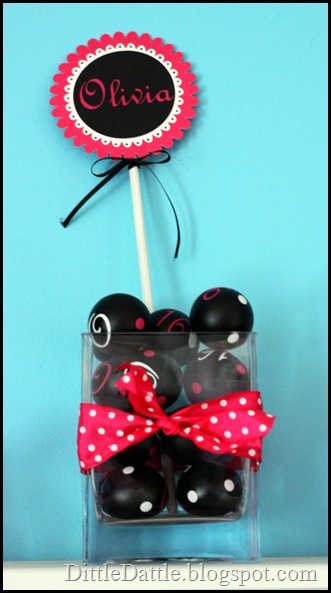 This cute centerpiece idea is not for a Minnie Mouse party, but is actually part of a Sweet 16 Birthday. I thought it was perfect inspiration to match this theme. This comes from Carrie a Dittle Dattle.